Spiral sand washer, also know as spiral sand washing machine, screw sand washer and screw sand washing machine, it needs to installed with some inclination, around 15 degree, when the spiral sand washer is working, with the rotating of the screw, on one hand it mix the sand with water and the clay is dissolved in the water, on the other hand, the sand will be transported to the higher end, and there is an outlet at the bottom of the spiral sand washer, where the washed sand is discharged and transported to a designed distance. However, there is some portion of fine sand go away with the clay, so it`s necessary to recover the sand with a fine sand recovery machine, after recycling, the profit is increased as there`s less loss of fine sand. For the spiral sand washer, the diameter of the spiral can be from 500mm to 3000mm, the length usually ranges from 5000mm to 7500mm. And for some big capacity, the quantity of the spiral can be doubled. That`s to say, there are two spirals in the tank of spiral sand washer. As to the washing principle of the spiral sand washer, it`s driven by motor via gearbox, which transmit the power to the rotating spiral, then the spiral rotates, the fresh water is fed at the bottom of the spiral sand washer, and the waste water will be discharged at the top part of the spiral sand washer due to overflow function. 2.High washing, dewatering and classifying efficiency. 3.Economic and strong frame structure. 3: Ore beneficiaton plant, such as gold ore, zinc ore, graphite, chromite ore, iron ore, cobalt ore, nickel ore, etc. 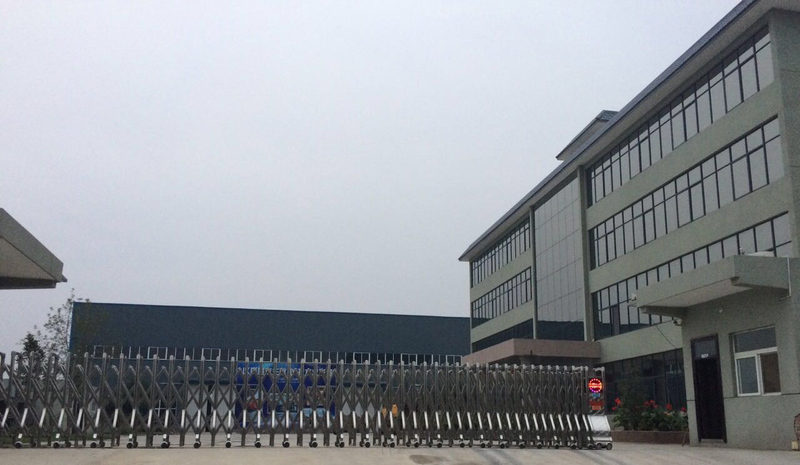 10: After sale service, we will send our engineer to the client's factory to guide the installation, commissioning, training, etc. until the whole project runs smoothly. 11: Long-term spare parts supply. Henan Mingyuan Heavy Equipment Co., LTD, former name as Zhengzhou Jiangtai Heavy Industrial Machinery Co., LTD, which is a the famous manufacturer of crusher and screen equipment for clients in the following industries: cement industry, crushing and screening industry, beneficiation industry, AAC block industry, and the main equipment mainly include jaw crusher, vertical shaft impact crusher(VSI crusher), impact crusher, cone crusher, vibrating screen, cone crusher, portable crushing plant, sand washing machine, rotary dryer, rotary kiln, magnetic separator, ball mill, flotation machine, rotary dryer, rotary kiln, vertical shaft kiln, cement ball mill, dust collector, and some auxiliary equipment, such as belt conveyor, screw conveyor, bucket elevator, and so on. We have many technical experts for the above mentioned industries, which can make sure the solution we provide can meet the client`s requirements, and possesses the powerful ability in developing the new products. 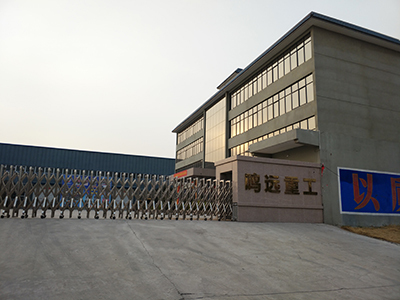 Demands of clients are deemed as our motility, we endlessly develop the new products with high performance, which could satisfy the demands of clients and reach the world level. We highly regard the quality of products, pursue excelsior on the quality of products, and guarantee to produce the high quality product with strict ISO9001: 2000 quality management systems. We have perfect after-sale service network. After strict training, the after-dale service engineer could offer clients the rapid maintenance service on demand. 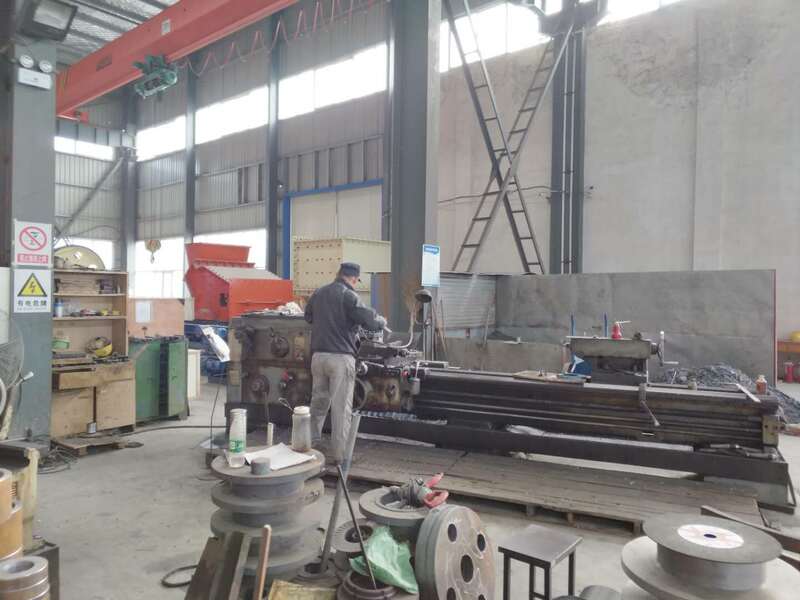 Moreover, we have our own foundry plant where lots of spare parts of the crushing and screening equipment are manufactured and plenty stored, which could offer clients spare parts conveniently. As the occupation ratio in domestic market increases, our products have been exporting to Russia, Mongolia, Chile, Media Asia, East Asia, Africa etc. Country and region. 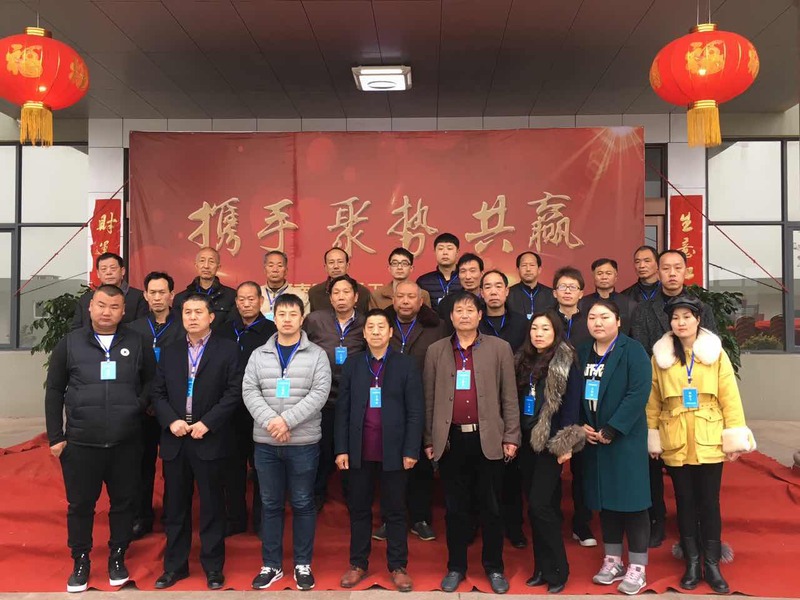 We insist innovating constantly, keeping improvement of products, enhancing the reliability of products, aspire to be the global brand in the crushing and screening filed, and be deeply aware of our success is based on the success of clients. 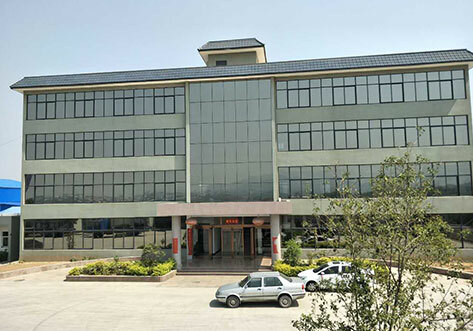 Company Name: Henan Mingyuan Heavy Industrial Machinery Company Co., LTD.